Loads of quality craft beers are going around Melbourne with events like Good Beer Week and GABS. There are brews in cask, beers from the Nordics, recipes of ancient ales and even mead. 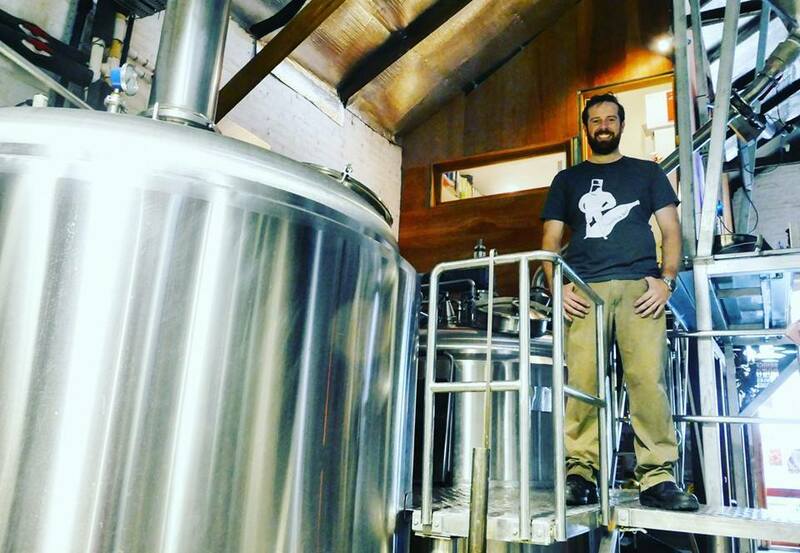 What better to learn about craft beers (and taste at the same time) than a tour at one of the leading craft breweries in Australia. 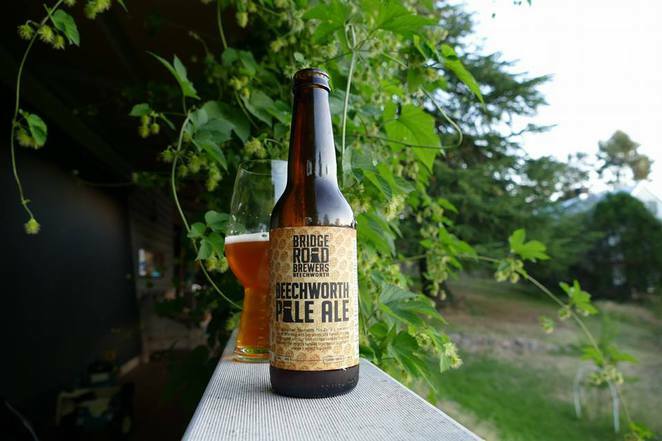 Located a drive away from Melbourne towards the foot of the Alps is Bridge Road Brewers, one of the 4 official festival breweries of Good Beer Week. 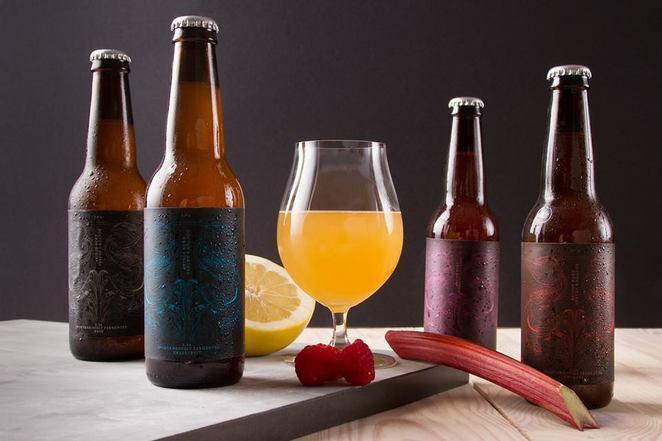 It delivers a robust range of beers to match an equally robust menu, from rich and fragrant Indian street food to smokey pulled pork and beef brisket. The hands-on small batch brewing at this brewery delivers quality craft beer that's worth the day trip. You can join their 11am tour each Saturday to smell the hops and find out how they make their beer from scratch, using their production equipment onsite. Bridge Road Brewers have a large range of beers including 10 on tap. There are Hefeweizen, Golden Ale, Beechworth Pale Ale, Celtic Red Ale, Robust Porter, Bling I.P.A., Chevalier Saison, Chevalier Dunkel, Chevalier Biere de Garde, Galaxy I.P.A and B2 Bomber. Your tour fee includes a tasting paddle of 4.